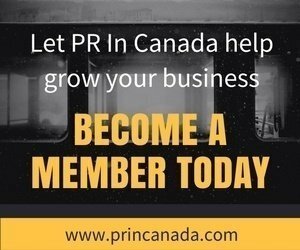 With the constant changes in the business landscape, PR In Canada has been a leader in delivering our readers timely and practical information to help grow their business. A source that you and your team have come to count on for coverage and industry news. We pride ourselves on being the number one source for breaking news in the Canadian public relations in. 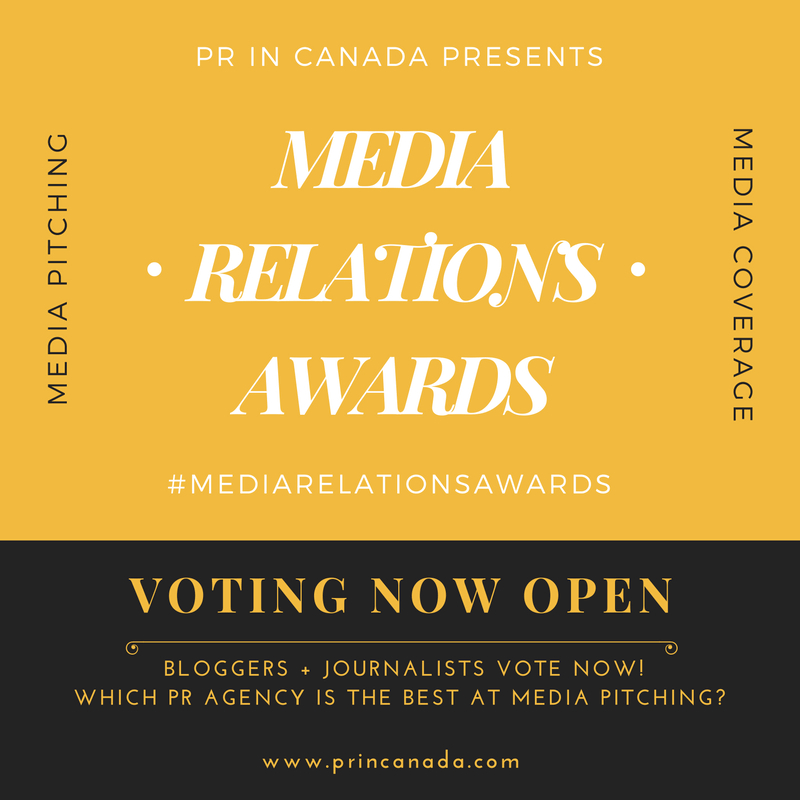 Our recently launched Account Wins and PR Talent Wars reports have been extremely useful to agencies looking for that inside scoop to help stay ahead of their competition.